Congratulations, you’ve made your decision to start homeschooling! But now what? Where do you start? 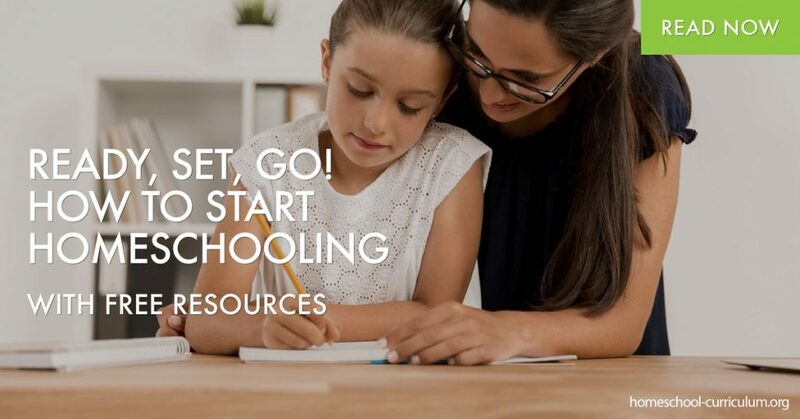 You find yourself typing into Google something like “how to start homeschooling,” or “best homeschool curriculums” and come up with an array of answers making your head feel like it’s spinning in circles. The best answer I can give you is to deschool. The term deschooling is used to describe the time after you remove your child from the public school classroom and before you begin your homeschool curriculum. This is a time for your child to stop considering the school culture as “the norm.” The deschooling process may need to be a week, two weeks, a month, or two months. Don’t rush it. Allow your child to explore their interests and observe where in the house they like to learn. 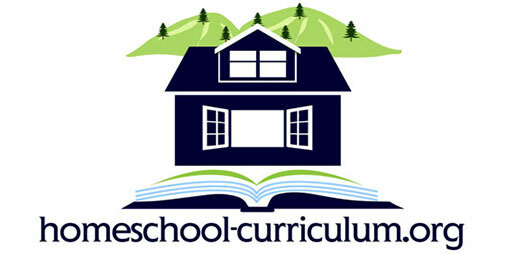 Free Homeschool or Paid Curriculums? Do not buy anything right away. There are plenty of free resources out there online or within your community to get you started. Utilize the library, local museums, service opportunities, the outdoors, field trips, or free worksheets found on my website. Have discussions with your child about their interests and pick a topic or subject to start studying. It might be dinosaurs, in which case, go to a natural history museum and start learning all you can about the subject. Get books from the library and watch documentaries on the subject. These cost little-to-nothing and open a pathway for you to learn how to start homeschooling. Once you feel comfortable and confident in one subject, move on to the next. Stretch yourself. Test out another curriculum, whether paid or free and see how your child responds. Roll with it and be prepared to change up the teaching style. Your goal as the homeschooling parent should be to eventually become the facilitator of your homeschool program. If a curriculum is not working for your child, change it. 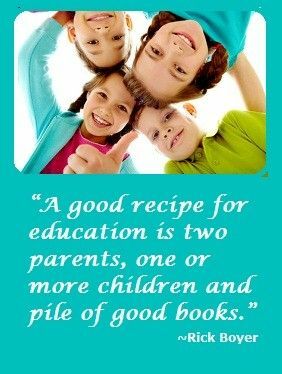 For more information on how to get your start in homeschooling, subscribe to our website. My daughter is in 7th grade and wants to start homeschooling, what is the first thing I need to do, so I dont get in trouble?